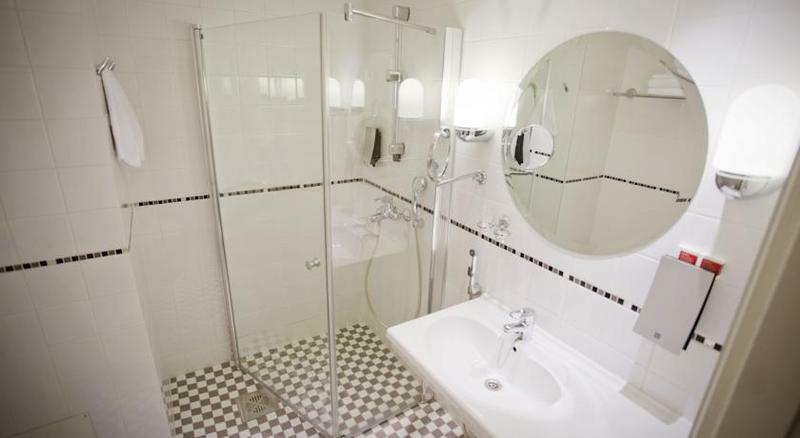 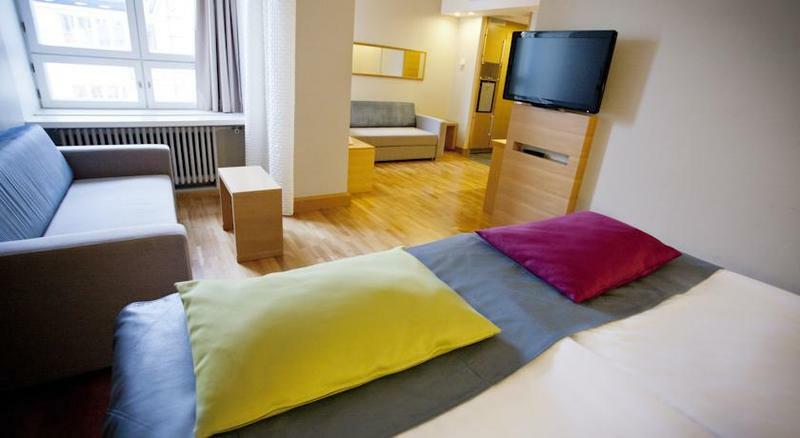 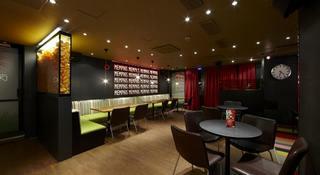 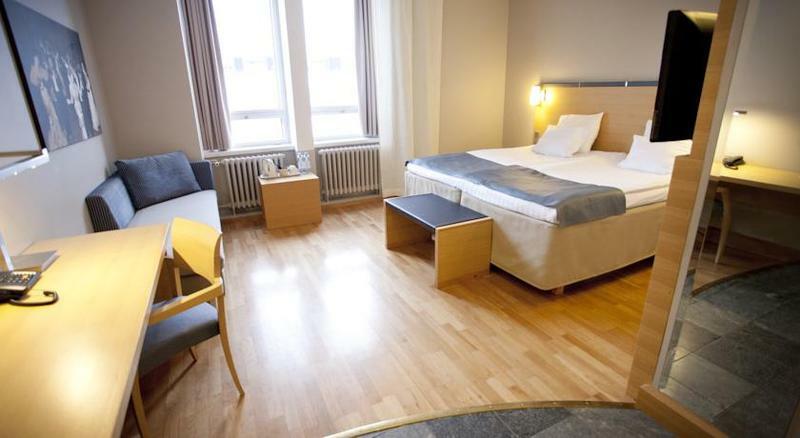 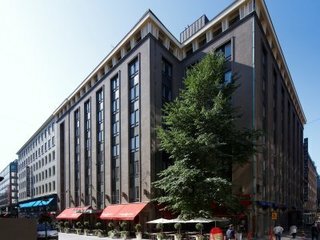 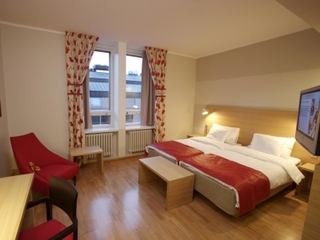 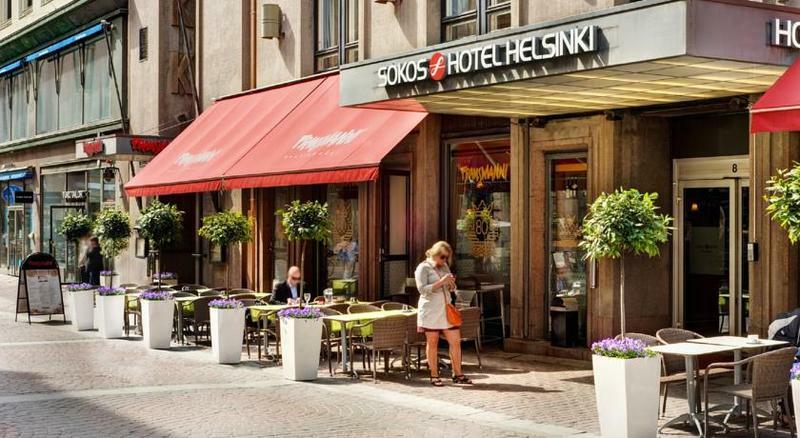 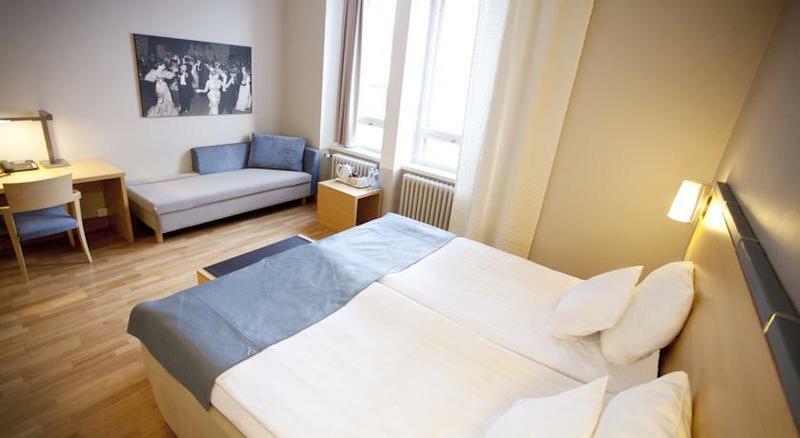 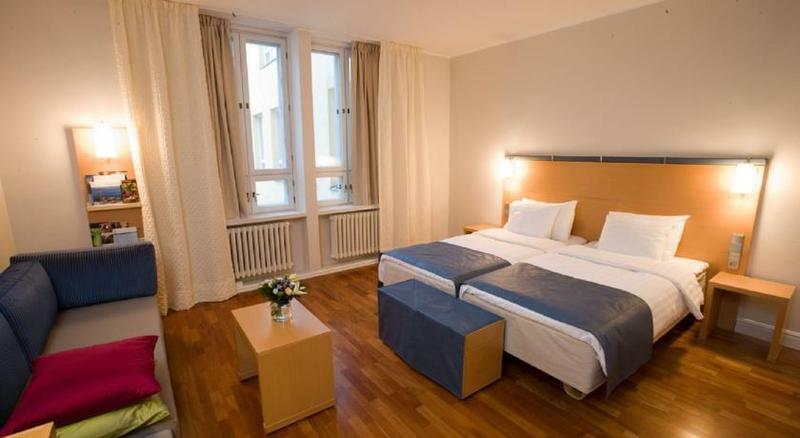 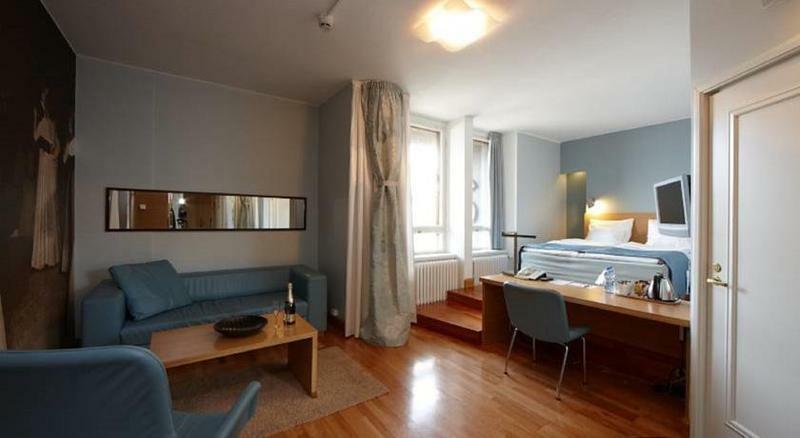 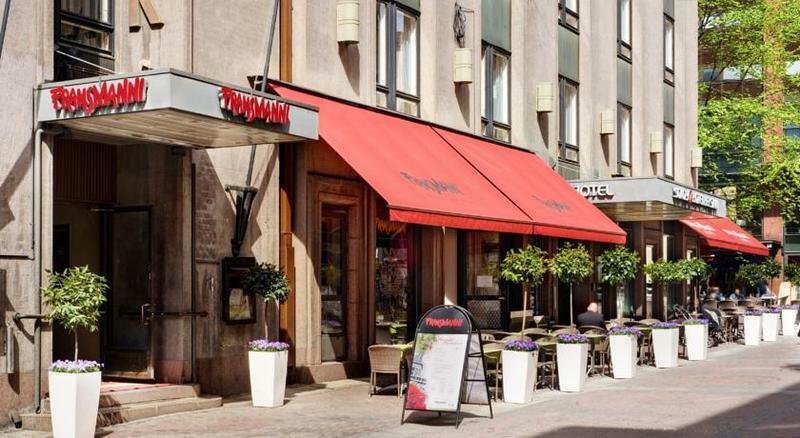 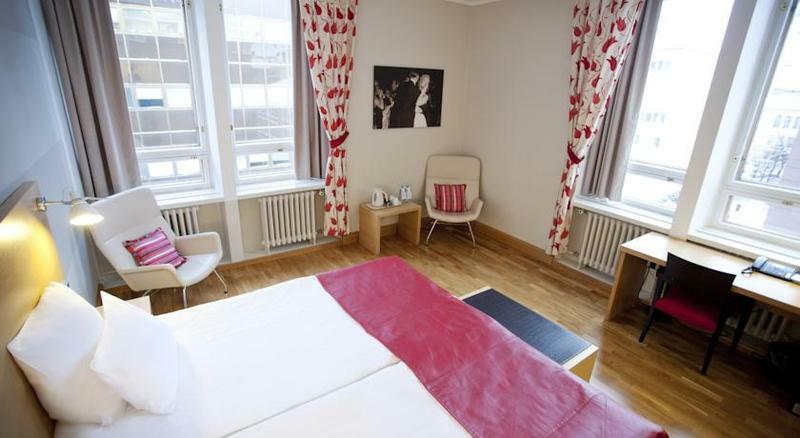 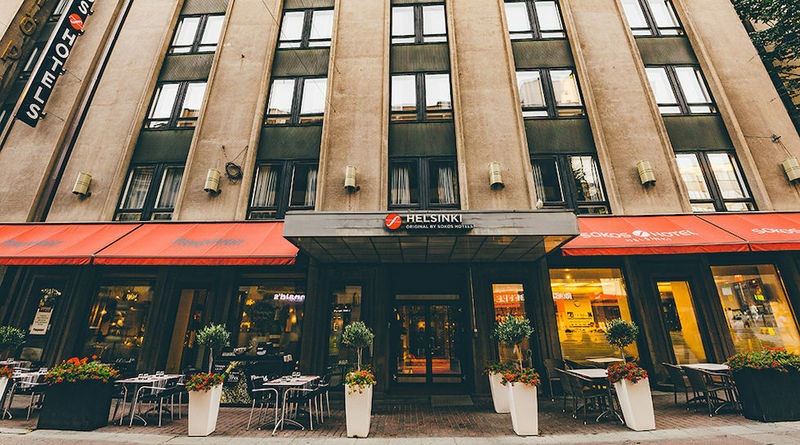 This hotel boasts a central location in Helsinki. 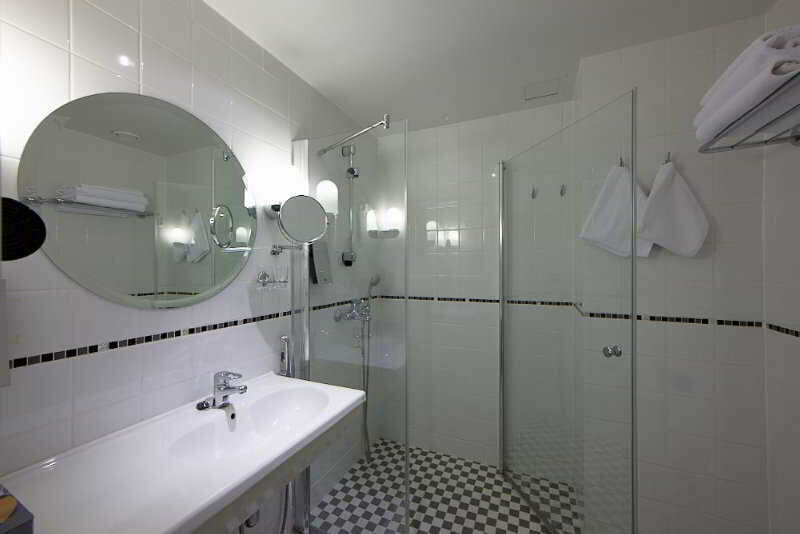 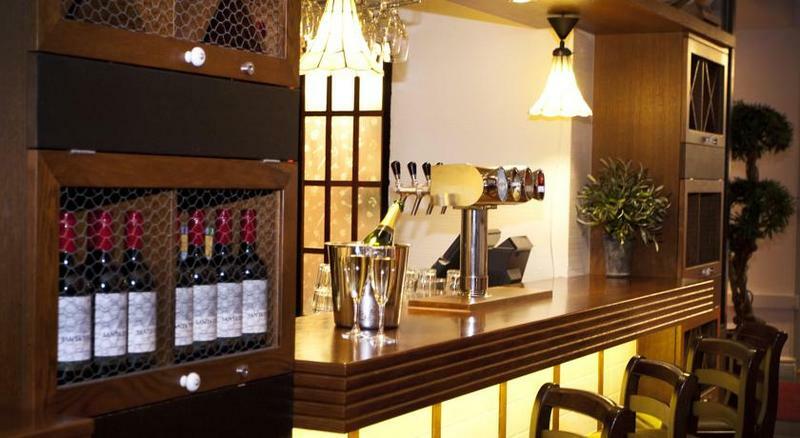 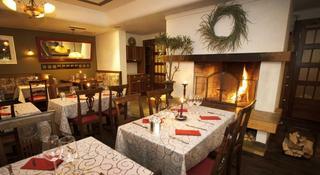 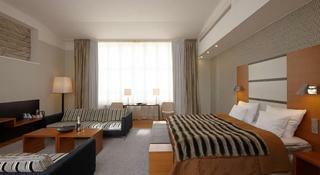 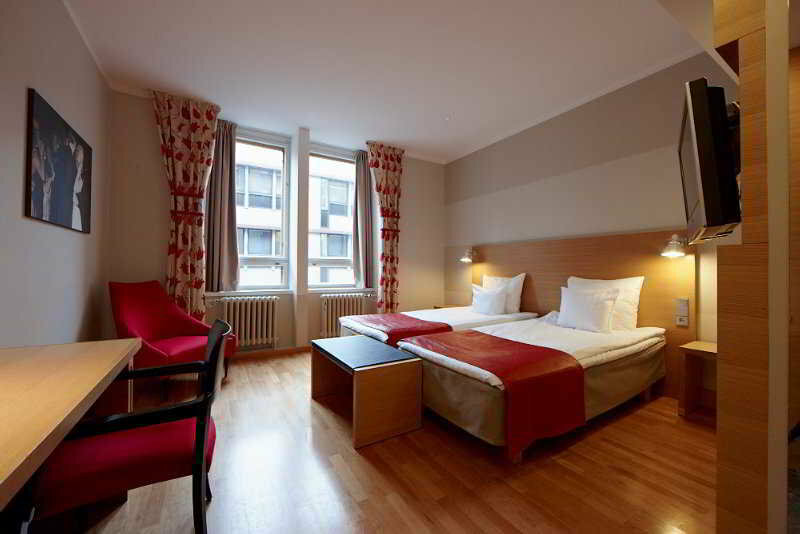 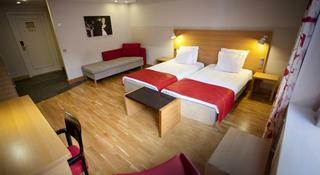 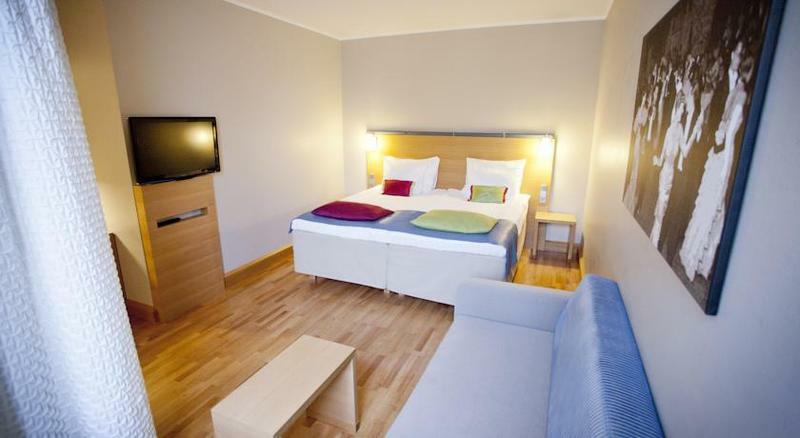 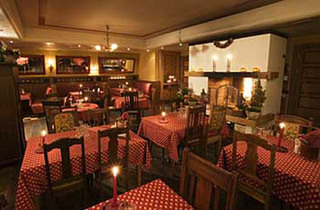 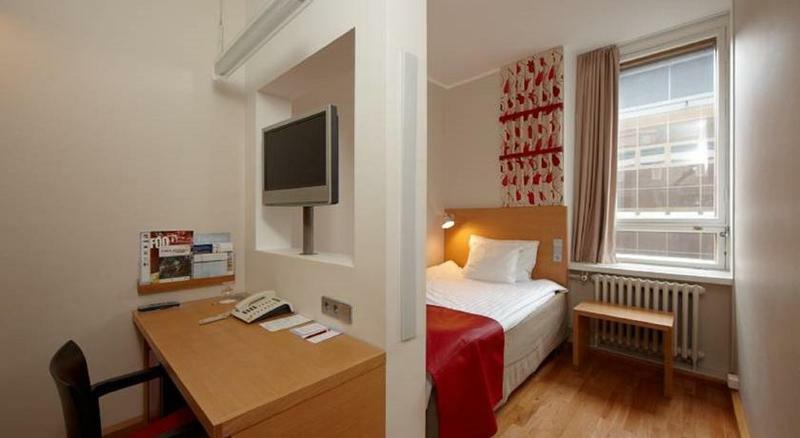 The hotel is situated just a short distance away from an abundance of shopping streets and department stores. 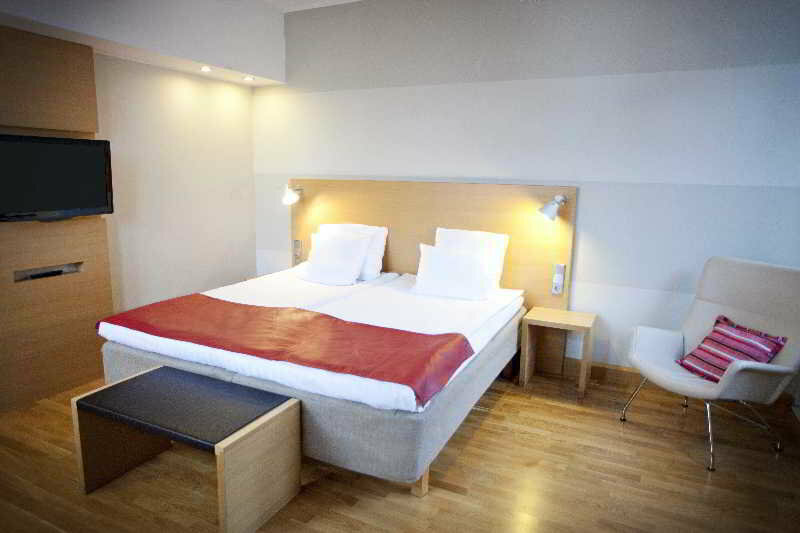 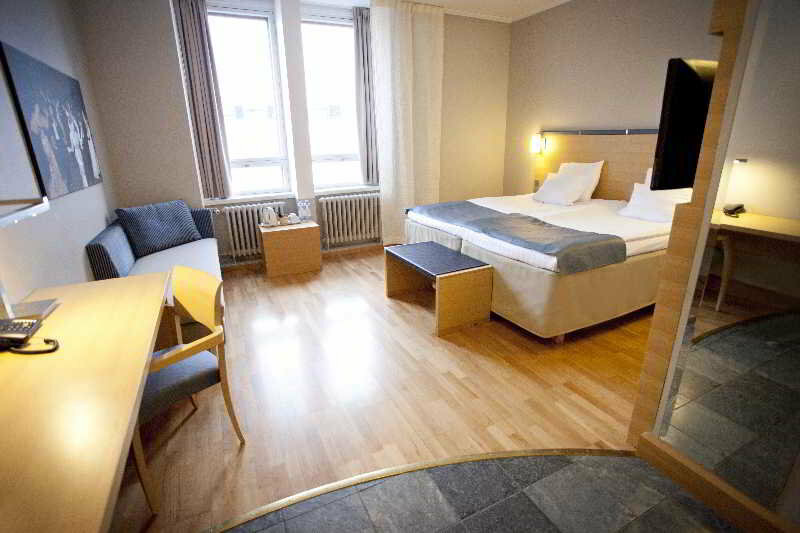 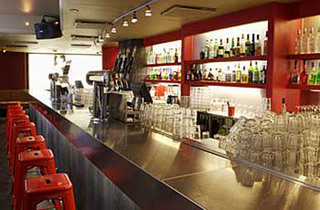 Guests will find themselves within easy access of the Esplanade Park, the Ateneum and the Senate Square. 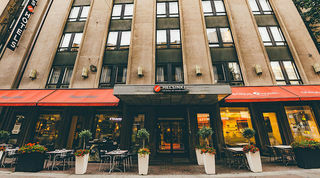 This modern hotel welcomes guests into the relaxing surroundings of the lobby, where elegance and classical style abound. 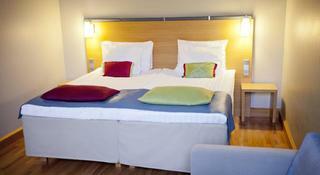 The guest rooms are superbly designed, and come complete with modern amenities. Guests are invited to relax and unwind in the sauna. 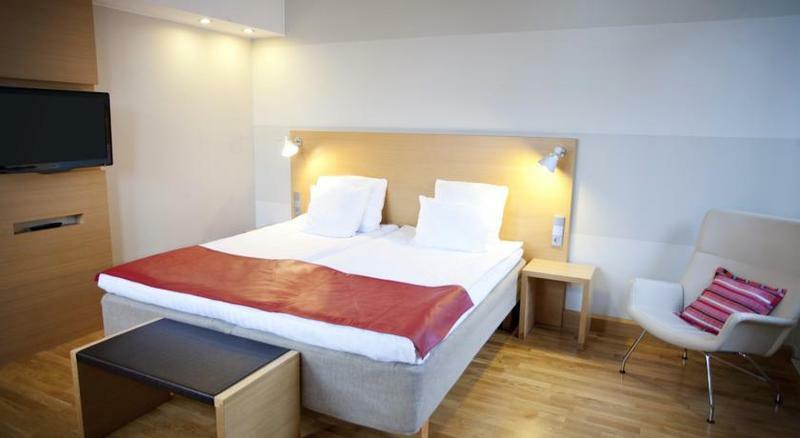 The hotel features a range of excellent facilities and services, ensuring that each and every traveller enjoys a relaxing stay.